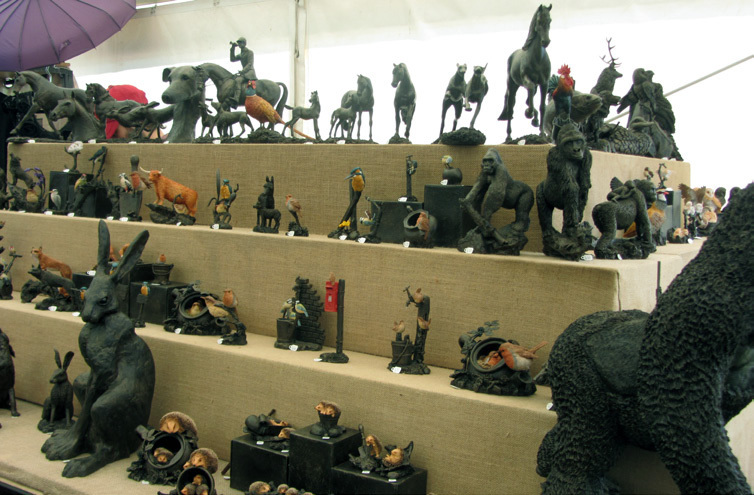 The Great Yorkshire is the biggest and most important agricultural show in the north of England. In 2017 there were in excess of 130,000 visitors over the three days, 63% of whom were ABC1. The show is supported by a £250,000 advertising campaign. The Eden Crafts marquee is in a superb location on the showground.